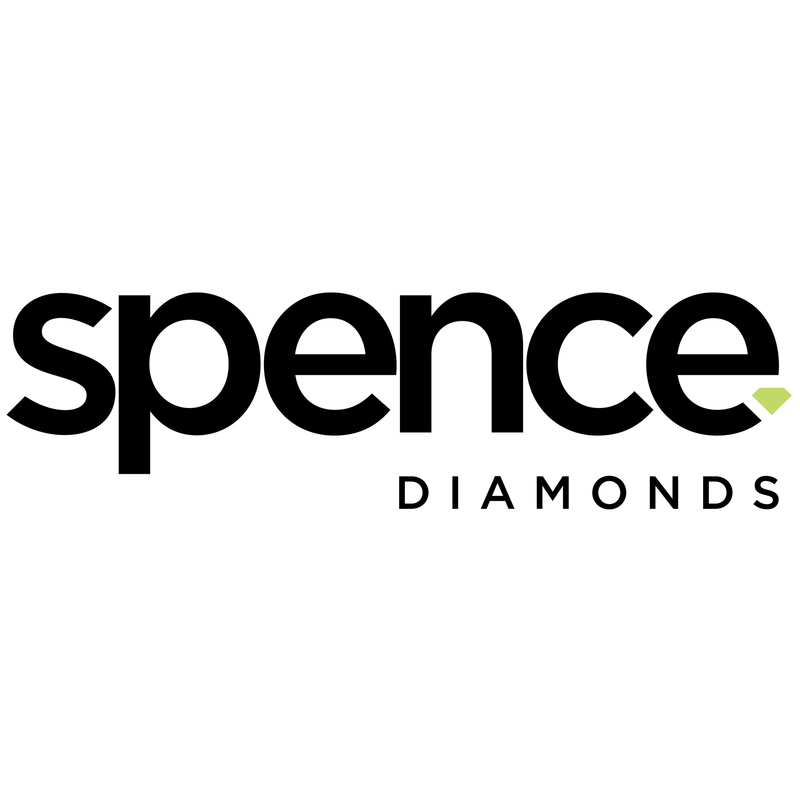 In business for 40 years, Spence Diamonds works diligently to deliver on our promise of exceptional quality, uncompromising ethics and sustainability. Celebrate your most precious moments with our Artisan Created Diamonds, a diamond that represents you and your values. Experience an entirely new way of shopping for diamonds. Relaxing, engaging, informed and fun. Now that’s refreshing. We’ve re-written the rules on diamond shopping. We’ve made it transparent, engaging, education and fun. See for yourself.